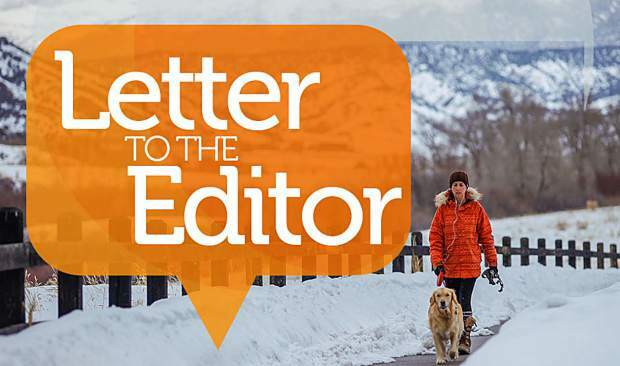 This is a response to Monday’s letter about “dangerous snowboarders.” In the article, M. Kell from Vail had a run-in with what was referred to as a “menace on a missile.” While taking a left turn Kell was “slammed” into the ground. And of course as anyone involved in any form of collision or accident injury lawyer will tell you, never claim responsibility, And it seems that’s exactly what Kell has done by blaming Vail Resorts and the “menace on a missile.” It seems that if Kell got their way there would be red light cameras and state police posted at designated areas of the mountain to enforce on mountain speed limits and write out tickets, fining only snowboarders for their “reckless riding.” I think anyone who has ever been on a snowboard knows there are fast skiers that commit these same offenses. 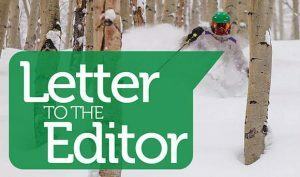 It’s outrageous to think that skiers never speed or have never collided with another skier. 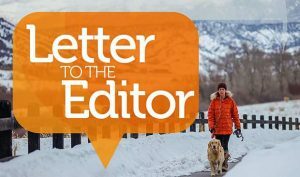 If you are so against snowboarding or just really can’t turn your head and look before you merge, then there is an excellent resort for people with your same views — it’s called Alta in Utah. They have the same views on snowboarding that you do.